Happy Hump Day, folks! . 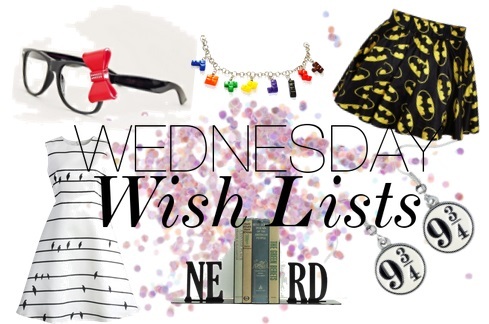 . . Ugh, I felt gross just typing that XP Anywho, on top of a brand new Wednesday Wish Lists graphic that you can see above, there are of course 5 new items to add to the never-ending list this week. 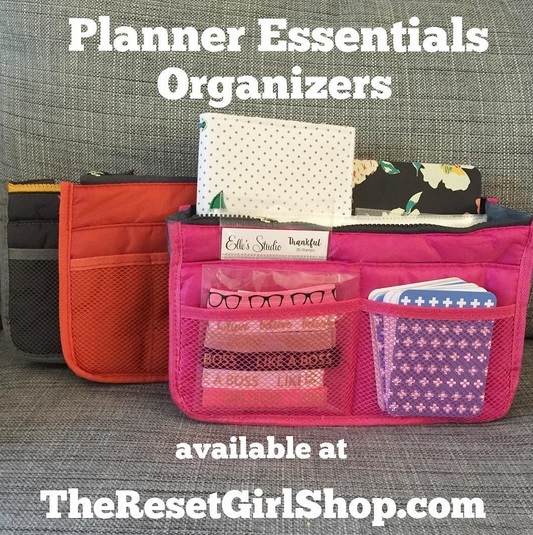 #1: Planner Essentials Organizer from The Reset Girl Shop! Lately I've spent a lot of time following people on Instagram that are really big into making and customizing their own planners. There really is a fine art to it, and it gives you the opportunity to get both crafty as well as organized.These little organizers are pretty nifty for storing all of the different materials people use when customizing planners for themselves or for others. 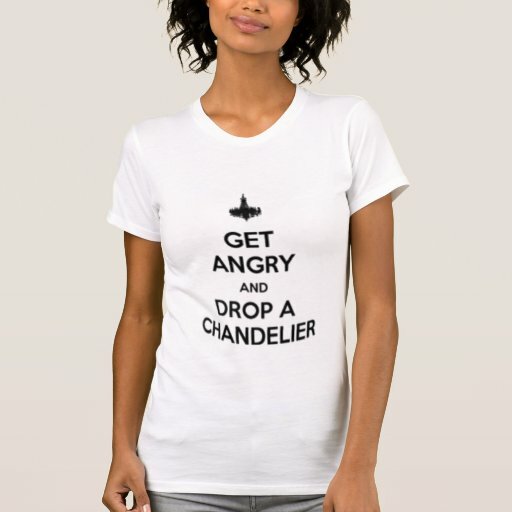 #2: Get Angry & Drop A Chandelier T-Shirt! WANT! SO MUCH WANT! I recently re-discovered my love for my very first musical, The Phantom of the Opera, and have been listening to the recorded soundtracks on Spotify during late nights where I can't fall asleep for whatever reason. This shirt popped up on my Facebook timeline and I just wish I owned it so badly! #3: MORE MAKEUP! To be honest, I don't exactly know what I want in the way of make-up. But I've been having a lot of fun playing around with make-up lately and I wouldn't mind picking up some new stuff. Again, I don't really have any specifics in mind, and I should probably think of some before I make a run to Shoppers Drug Mart XP If anybody has any fun makeup recommendations, please post in the comments! I'd be super grateful! #4: The Epic Adventures of Lydia Bennet by Kate Rorick & Rachel Kiley! Now it's time to read Lydia's point of view! I've been a die-hard Lizzie Bennet Diaries fan from pretty early on, and Lydia is such a great character in this re-imagining of Jane Austen's Pride and Prejudice with a lot more depth and a lot more empathy for her as a character. I'm looking forward to picking this up and learning more about what Lydia went through during Lizzie's various adventures. #5: Stinkin' Cute Clips from @pigtailsandpockets! Turns out that Instagram is the new place for me to find pretty things to drool over XD This picture was posted by @resetgirl who also posts a lot about crafty planner stuff. 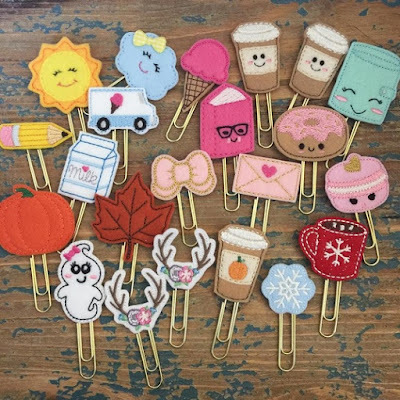 Apparently the shop that sells these super cute clips is currently closed, but they should hopefully be re-opening soon! I'd love to pick up a pack of these and have fun with them in my own planner attempts.